Reason: For extraordinary heroism in connection with military operations involving conflict with an armed hostile force in the Republic of Vietnam: Specialist Four Harrison distinguished himself on 21 May 1966 while serving as a rifleman during a combat mission. On this date, the mortar platoon of Specialist Four Harrison's company was scheduled to be the last element to be extracted from the operational area. As the last rifle platoon was extracted, the mortar platoon suddenly received intense hostile fire from an estimated Viet Cong company which began attacking in full force. Observing that the platoon's single mortar weapon was destroyed during the initial attack, Specialist Four Harrison immediately rushed through the intense hostile fire and began delivering suppressive fire onto the advancing Viet Cong. Inspired by his aggressiveness, Specialist Four Harrison's comrades held their ground as long as possible. When the ammunition supply became critically low and position after position succumbed to the overwhelming insurgent force, the remaining members of the mortar platoon were forced to withdraw. Recognizing that many of the withdrawing troops were hit by Viet Cong fire, Specialist Four Harrison decided to hold his ground alone and provided as much fire cover as possible for his comrades. With complete disregard his safety, Specialist Four Harrison advanced forward to a vantage point to draw the hostile fire away from his comrades and to more efficiently provide fire cover for the withdrawing survivors. When his ammunition was expended and the insurgent force was advancing toward his position, Specialist Four Harrison fearlessly jumped from his foxhole, charged the Viet Cong and engaged them in hand to hand combat. He continued to inflict casualties until he was finally overcome by the surmountable odds. Through his courage, he undoubtedly saved the remainder of his unit. Specialist Four Harrison's extraor dinary heroism and devotion to duty, at the cost of his life, were in keeping with the highest traditions of the military service and reflect great credit upon himself, his unit, and the United States Army. Specialist Four Harrison was killed in action leaving behind his wife, Marie, and daughter, Teresa Ann. His bravery is a shining example of a true hero, born and raised in Lakewood. Grew up in Lakewood, CA. 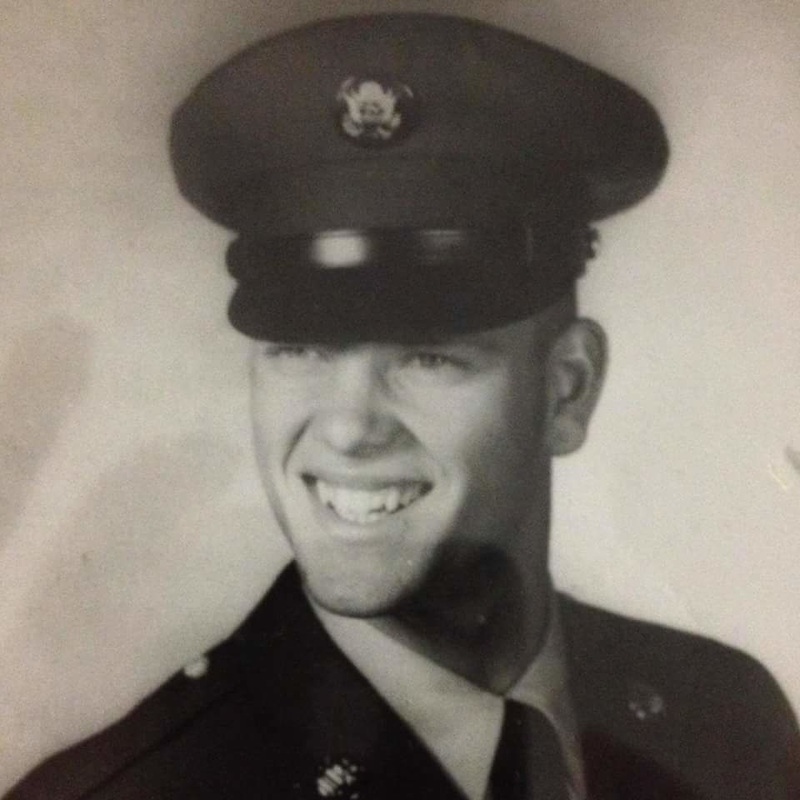 This service member from Lakewood was killed during the Vietnam War and is one of the 43 men listed on the Lakewood Veterans Memorial Plaza and referred to in the poem, The Boys of Del Valle Park. The poem is inscribed on the memorial and was written by original Lakewood resident and Vietnam veteran, Dennis Lander.